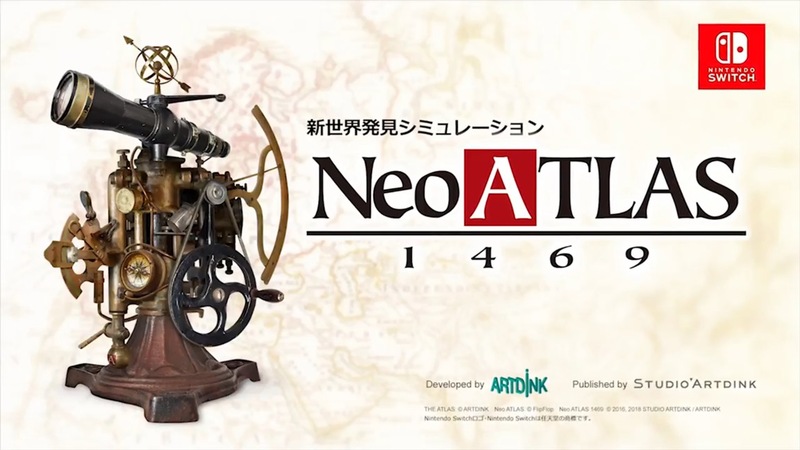 Having recently released in North America and launching in Europe today, NIS America has put out a new trailer for Neo ATLAS 1469. Holding the theme of “A World of Possibilities”, the footage features extensive gameplay and characters. The video can be viewed below. The Princess Guide marks its debut in overseas territories today. 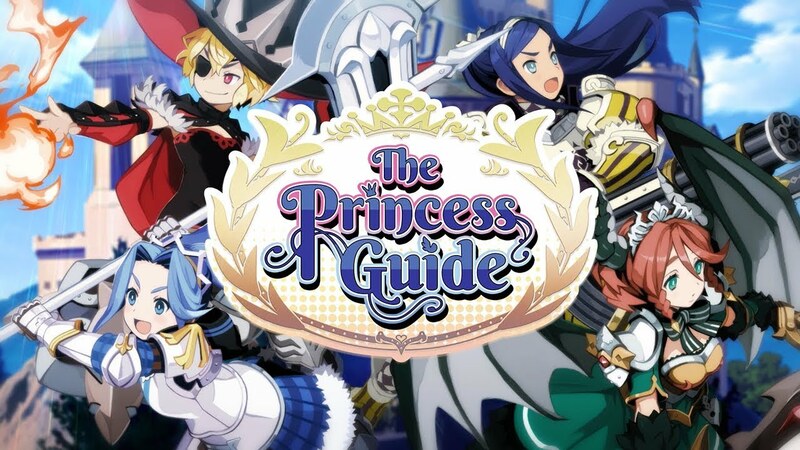 Get a look at the new launch trailer from NIS America below. 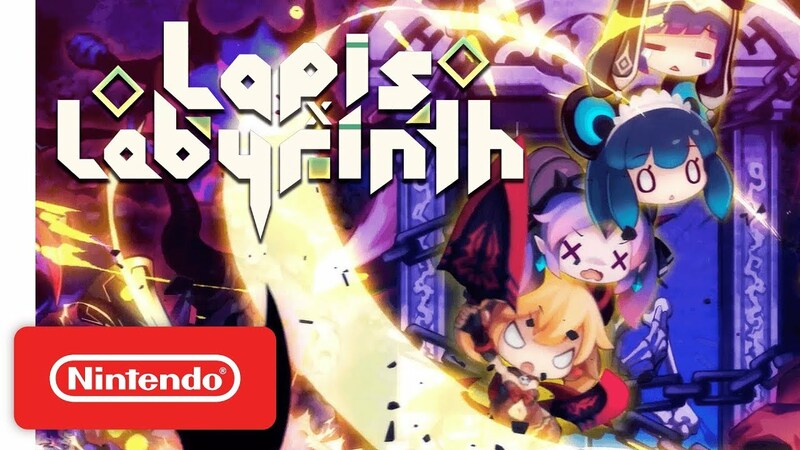 Following its release in Japan, Lapis X Labyrinth is heading to North America and Europe at the end of May. Take a look at some English footage below. 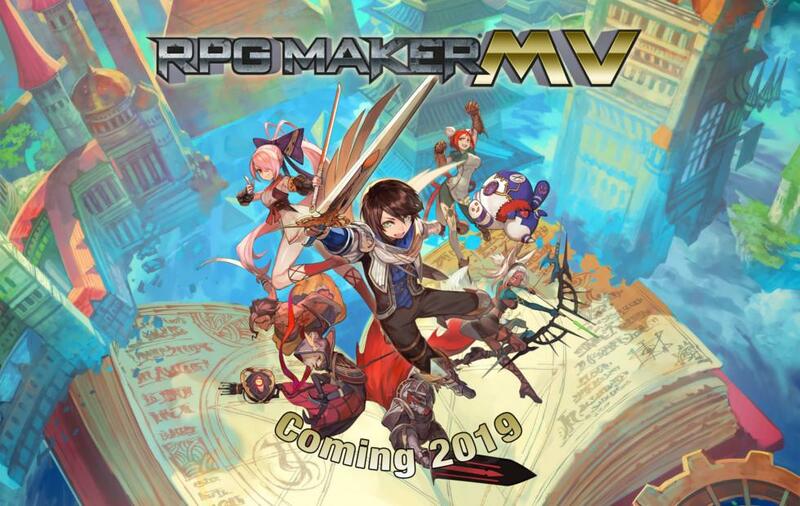 Nintendo World Report has some direct-feed footage of the Switch version of RPG Maker MV in English. Have a look at the gameplay below. Nippon Ichi has released a slew of new information and screenshots for Destiny Connect, which is now available in Japan. The details this time around take a deep dive into the character Sherry’s family, a few systems within the game, and a new form of Isaac. All of the information has been translated by Gematsu below. 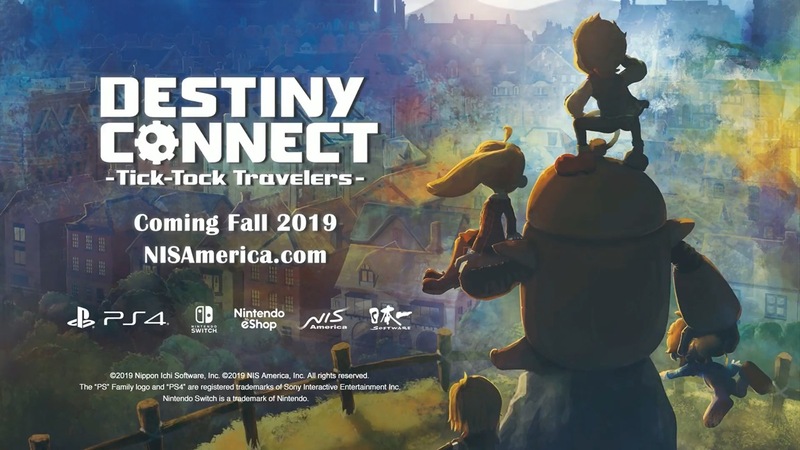 During a live stream earlier today, Nippon Ichi showed off plenty of footage from Destiny Connect. Check out the full recording below. 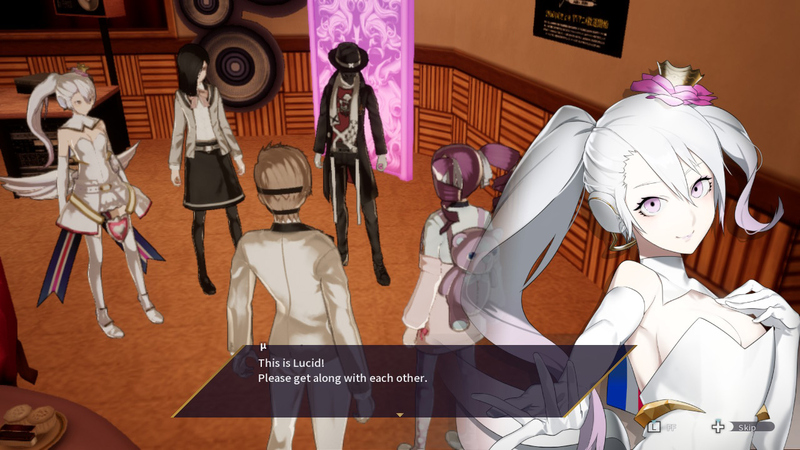 The Caligula Effect: Overdose makes its debut on Switch in the west today. 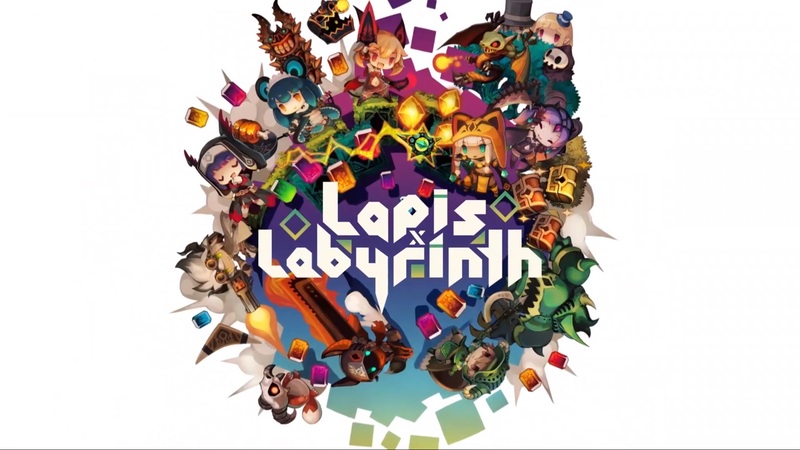 NIS America has shared a new launch trailer, which we have below. 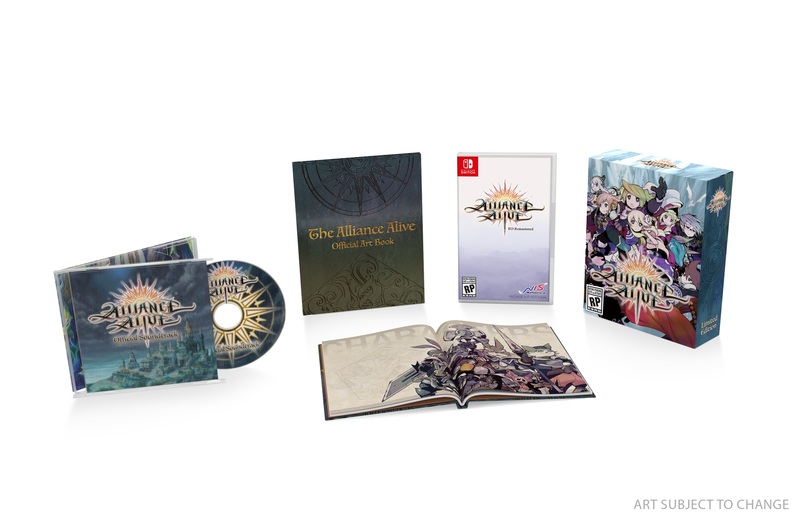 Similar to Destiny Connect, NIS America will be offering a limited edition and launch edition for The Alliance Alive HD Remastered when it launches this year. 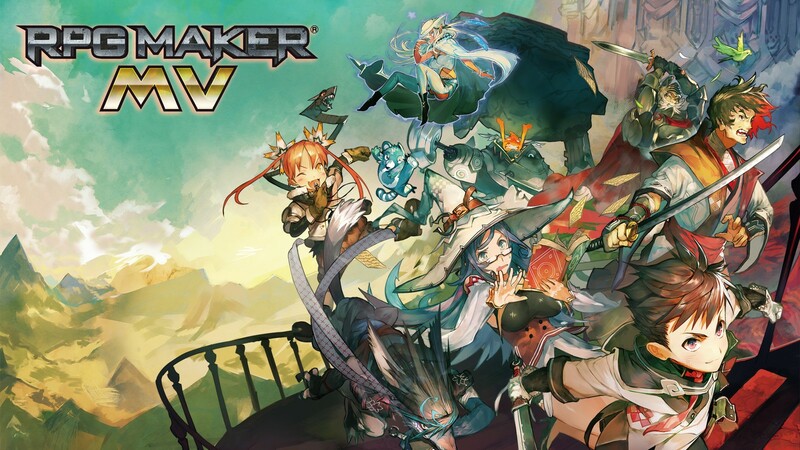 NIS America published a new video for RPG Maker MV today. Take a look at the “[Your Game Here] trailer below.